I was surprised to see Jimmy Kimmel do a street survey on why we celebrate July 4 and what is it for. SO … here we go just an update reminder of what today is! 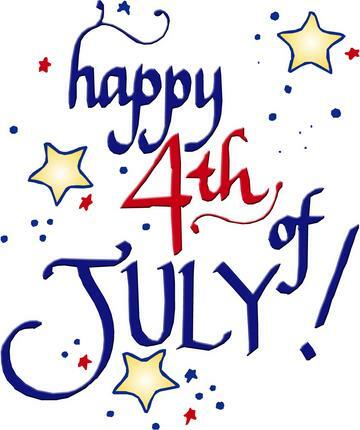 Fourth of July commemorates the adoption of the Declaration of Independence from July 4, 1776. 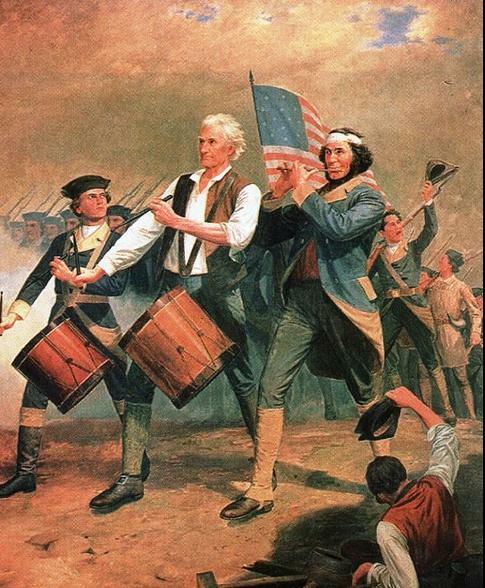 This is when the US formally declared its independence from Great Britain in order to achieve freedom. Sorry to say Independence Day itself has nothing to do with the military or soldiers however I do Personally want to say Thank You for serving to protect our Constitution and Freedom! That to secure these rights, Governments are instituted among Men, deriving their just powers from the consent of the governed, — That whenever any Form of Government becomes destructive of these ends, it is the Right of the People to alter or to abolish it,and to institute new Government, laying its foundation on such principles and organizing its powers in such form, as to them shall seem most likely to effect their Safety and Happiness. Prudence, indeed, will dictate that Governments long-established should not be changed for light and transient causes; and accordingly all experience hath shewn, that mankind are more disposed to suffer, while evils are sufferable, than to right themselves by abolishing the forms to which they are accustomed. Prince whose character is thus marked by every act which may define a Tyrant, is unfit to be the ruler of a free people. Nor have We been wanting in attentions to our British brethren. We have warned them from time to time of attempts by their legislature to extend an unwarrantable jurisdiction over us. Two-hundred and thirty-three years ago Saturday, church bells rang out over Philadelphia as the Continental Congress adopted Thomas Jefferson’s draft of the Declaration of Independence.